Update your 9 to 5 style with the Angeline Drape Wide Leg Trousers. 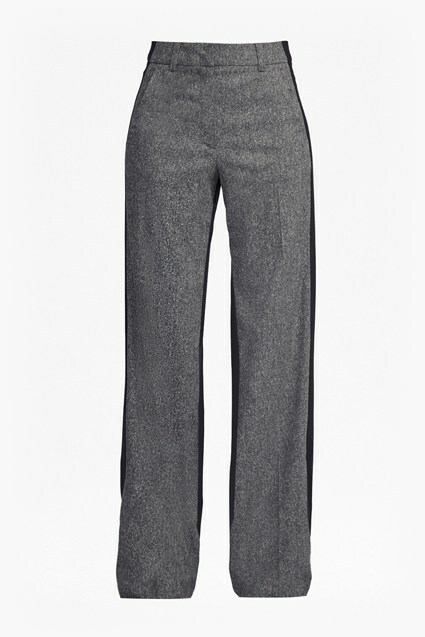 The sleek cropped trousers have a flattering wide leg fit with a relaxed, draped silhouette falling from a fixed waistband. This casual take on tailoring. Pair with a cotton tee and the matching jacket for effortless style, or a thin knitted jumper on colder days.